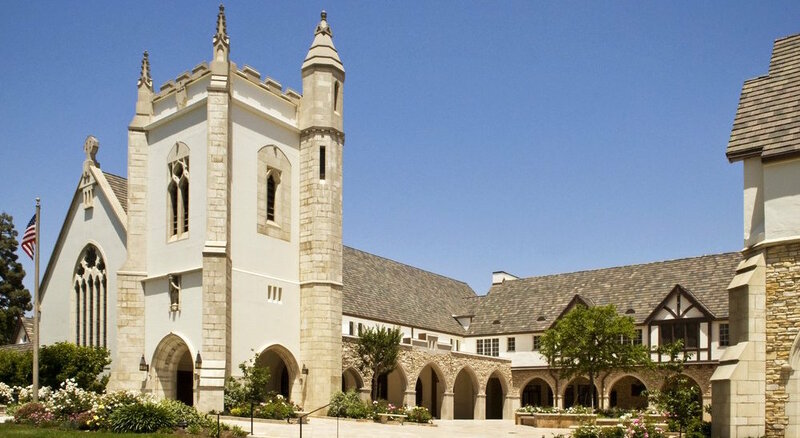 The next Gathering of New Theological Seminary of the West will take place on Saturday, November 7, beginning at 11:00 am at San Marino Community Church. The NTSW community of students, faculty, trustees, staff, prospective students, and friends of the seminary are invited. The Gathering will be held in the Fellowship Hall of the church campus and will include: opportunities to meet one another, a time of informal introductions, lunch, seminary updates, a keynote address by the Rev. Jeff O’Grady, pastor of San Marino Community Church and a brief closing worship service. Please circle your calendar now, pass the word to others, and plan to attend the third Gathering of the NTSW seminary community. Next → Next post: Winter Registration Now Open!